Personal care products manufactured by Himalaya Drug Company at its facilities in Hyderabad, Bengaluru and Himachal Pradesh, has been detained by the US Food and Drug Administration at the ports. 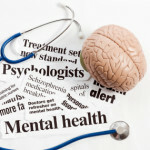 The alert has been termed as the “Detention Without Physical Examination of Unapproved New Drugs Promoted in the US” by the US government officials. 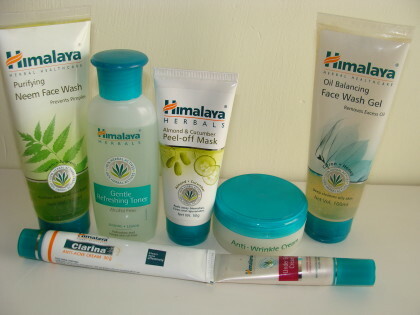 The alert was imposed on Himalaya’s personal cleanliness products (not anti-perspirant) that include popular neem face wash manufactured at Nalagarh, Himachal Pradesh, and anti wrinkle cream manufactured at Peenya Industrial Area, Bengaluru, among others. When contacted, a company spokesperson said the alert was in respect of colour additives used in the cosmetics and claimed that the products examined by the FDA authorities could have been meant for the Indian market sold in the US illegally. “All Himalaya cosmetic products sold in the US market adhere to the USFDA guidelines. The import alert is a clarification on the colour additives and we will provide evidence to substantiate the fact that our products developed for the US market conform to the required guidelines. There could be a possibility that our Indian products, which comply with the domestic regulatory requirements, might have been sold by someone in the US market without our notice and thus, USFDA is seeking a clarification through an import alert,” the company said in an emailed reply to PTI. A senior company official said Himalaya exports its products to more than 90 countries. It has 40-plus manufacturing facilities under loan licensing agreement while two state-of-the-art facilities are owned by the company.